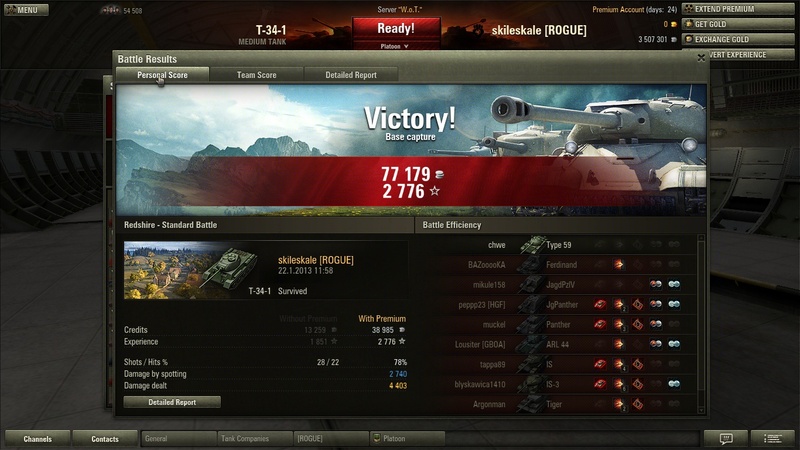 I love it, 9 wins out of 10 games with Ace Tanker on the 6th game (2512 exp). Awesome medium. Simply awesome.